11 Jul 2016 China: who travels and What do they do? In part 2 of the 4-part series for tour and activity providers, you will learn who is traveling out of China, where they are going and what they are looking to buy. In China the average paid vacation amount of days is 5. 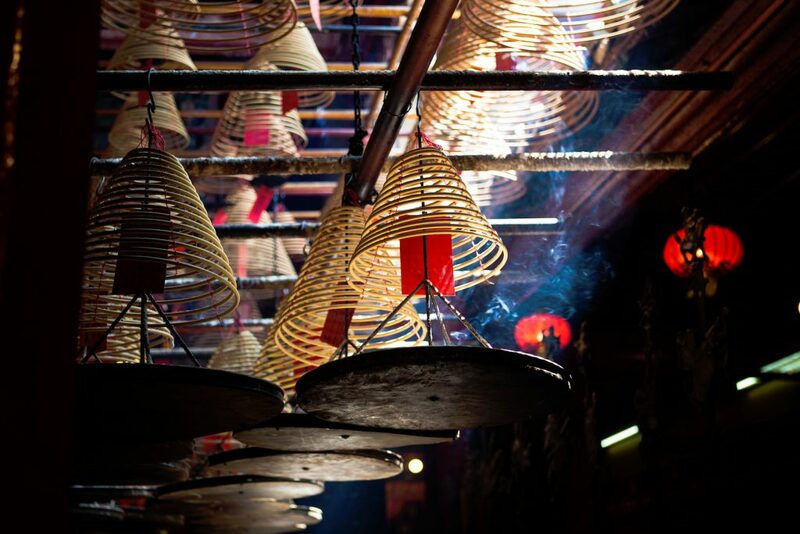 With the two, week long, national holidays (Spring Festival and Autumn national holiday, Chinese have generally 3 weeks where they can travel during the year. 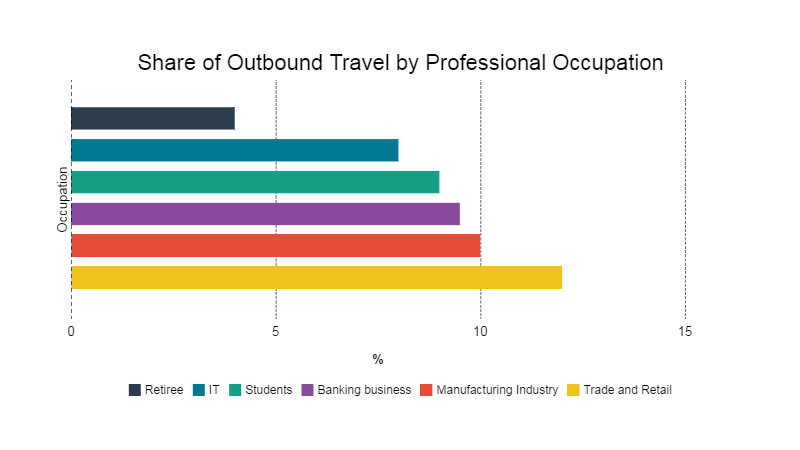 With time and money being the two defining factors for travel, it is natural see those who have both account for the widest share of outbound travelers. In first place we find people who work in trade and retail area are more flexible with both time and money. Further down, we find students. They have a lot of free time, are funded by their parents and are eager to discover the world. Younger and more adventurous, overseas students play an important role as pioneers of outbound travel. They are more likely to test new experiences and spread the information amongst their social circles back home. Although going to the iconic sights still is the first motivation for outbound leisure travel, many Chinese carefully choose activities related to their hobbies. Photography aficionados travel to destinations with beautiful scenery the capture the photo they have always dreamed of taking. Others will travel to places where popular movies were set. are interested in movie, participate in outdoor activities and sports, paint or just get a bargain on luxury products. China is big but the world is bigger. Outbound travelers want know how big it is. They wish to come back with good pictures and stories to share amongst their circle of friends and family. Even though they are very interested in history and local culture, it is important to for local tour operators to make sure that explanations are localized for the Chinese. If they cannot contextualize the content of the tour they will lose interest. Outdoor activities are becoming more and more popular. So it is with today’s China outbound travelers. 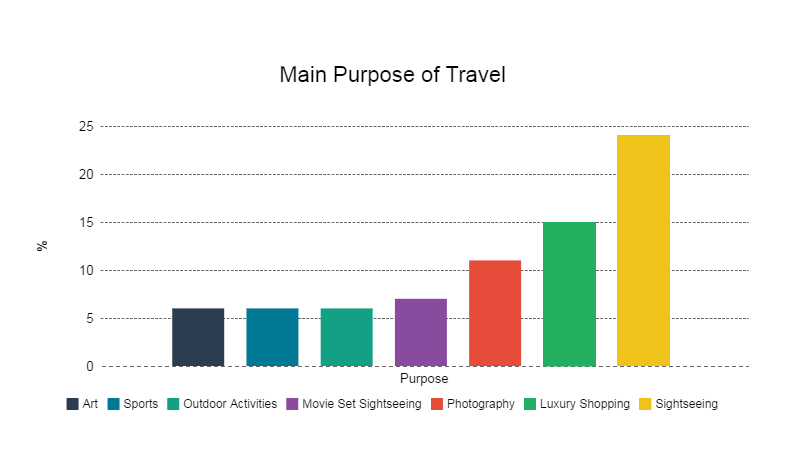 67% of them will arrange at least 1-2 stimulating or adventurous activities in their travel and 33% of them will even try 3 or more. It is the most important part for them to mark their travel. 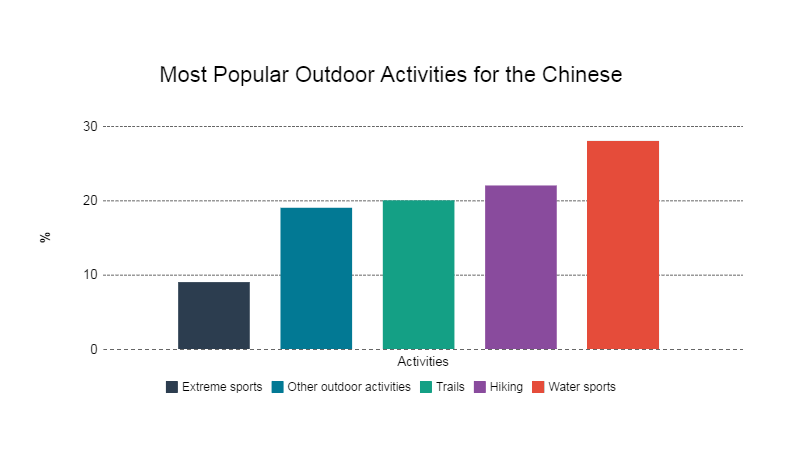 Water sports is most popular among Chinese outbound travelers.Mountain sports are also on the rise. In the last 3 years there has been a 500% increase in the number of skiers in China. 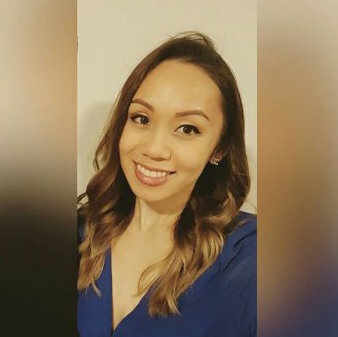 Chinese are however for the most part, still just discovering these types of activities and will only participate in an experience they to believe to be safe. 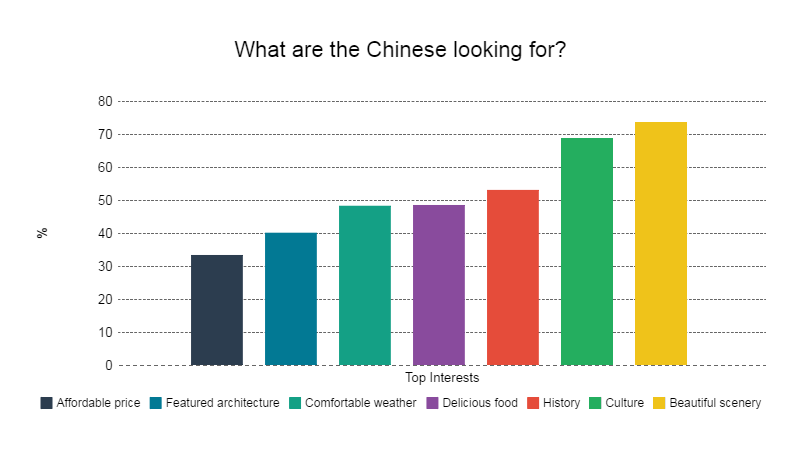 China: who travels and What do they do?